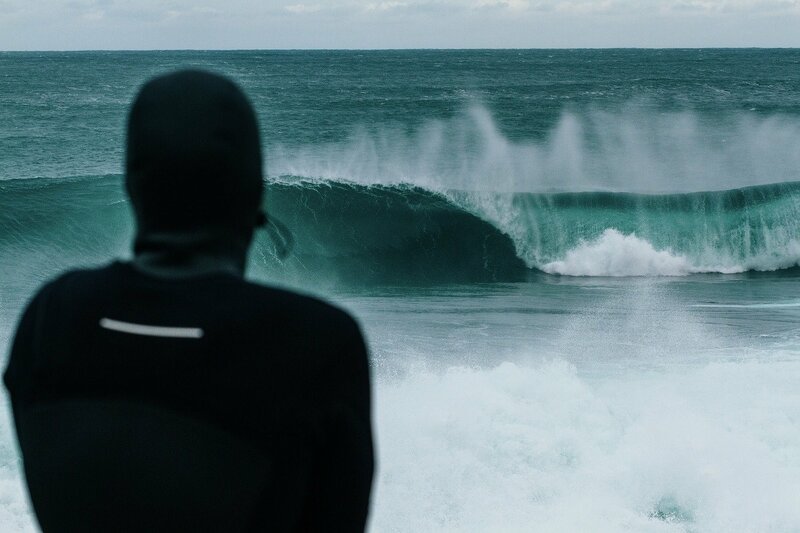 Born from a love of the sea, Finisterre – in partnership with Exeter University’s centre of excellence for Materials Reengineering – are offering a full-time job for a Wetsuit Recycler in support of our commitment to innovation and sustainability. Together, we are looking to recruit a Materials Scientist to support the work of University Professor Oana Ghita, and Finisterre, specifically focussing on the recycling of wetsuits. This is a full-time fixed-term 2 year Knowledge Transfer Partnership, with the ultimate goal being to be able ‘to make wetsuits from wetsuits’. It requires a new way of looking at the manufacture of wetsuits and will contribute to a closed loop process, thereby addressing the currently huge environmental issue of what to do with wetsuits at their end of their functional life. Working within the Finisterre team and under the guidance of leading materials Professor Oana Ghita, the aim is to develop a fully recycled and recyclable wetsuit, investigating options for materials, manufacturing and recycling processes, carrying out in-depth materials and industry analysis, developing new testing techniques and investigating remanufacturing and circular economy concepts. The post is based in St. Agnes, Cornwall with Finisterre. The position will give you the chance to develop a wide skill base covering design, manufacturing, product development and its commercial application. It is an exciting opportunity bridging the gap between research and business at the frontline of materials research within the surfing industry, working in a brand that is known for its innovative approach to product design. To find out more and apply, visit the University of Exeter’s website here.